Nominees for Miss Catholic High exhibit academic excellence, responsible leadership, and Christian community service consistently over their four years at Catholic High. Each month during the school year, a Student of the Month is chosen from each class. This person demonstrates exemplary leadership qualities and actively takes part in school events. 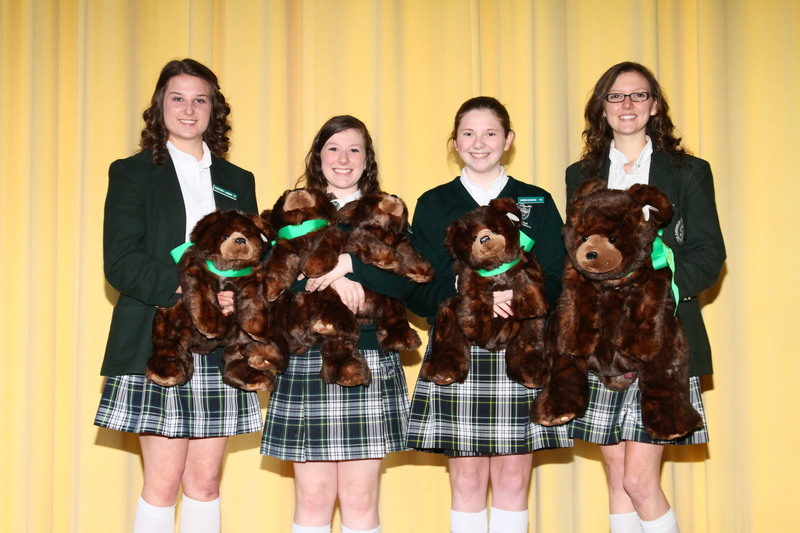 Miss Catholic High has been a time-honored tradition upheld by the faculty, administration, and students. The senior honored as Miss Catholic High crowns the Blessed Mother during the May Procession. 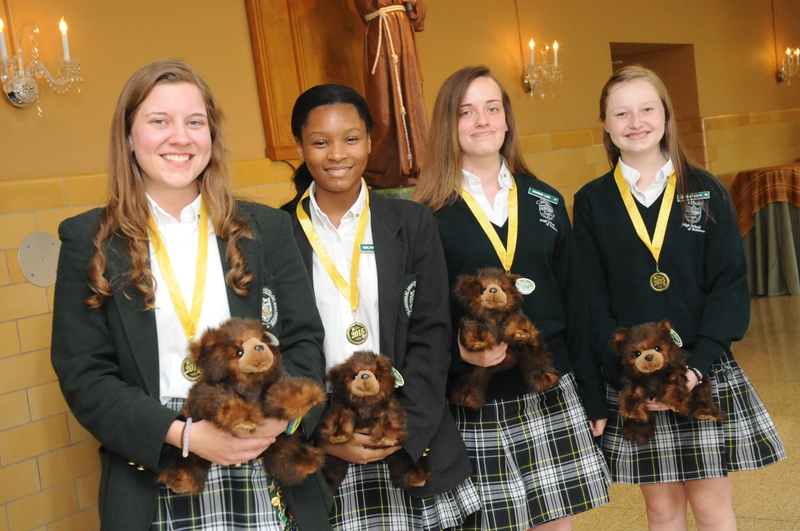 All Students of the Month are eligible for Students of the Year and Miss Catholic High if they continue to uphold the Student of the Month criteria throughout the school year. Each month, the homeroom teachers nominate students from their homeroom class. A list of eligible nominees is compiled for each class freshman, sophomore, junior and senior. Class Moderators send the list to all faculty members for their vote for the Student of the Month. Students are awarded at the Honors Assemblies.